Can you say scare squad?! Customize a set of trendy canvas tote bags for you and all of your ladies to use at your big bachelorette bash. 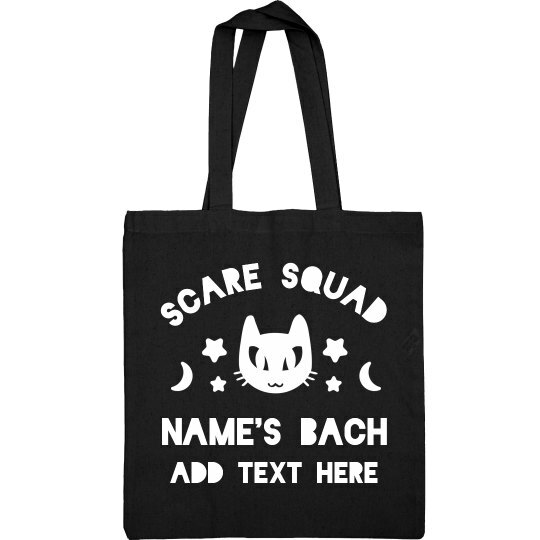 These spooky totes are perfect for any Halloween themed bachelorette party.